Armoza Formats has today announced that the local rights for their factual entertainment format, The Surprise Teacher, has now been taken by Norwegian production company Teddy TV. Most recently, it was announced that the format has been acquired in France by Banijay Productions France and in Spain with Astermedia-owned Verte. The Surprise Teacher aired a successful first season on Italy’s RAI2 to above-average ratings, scoring 15% above the slot’s previous share. Produced by Palomar Productions, The Surprise Teacher (60’) is the inspiring factual entertainment format, where each week a new celebrity will surprise a class of high school students as he disrupts their usual studies with a once-in-a-lifetime experience. 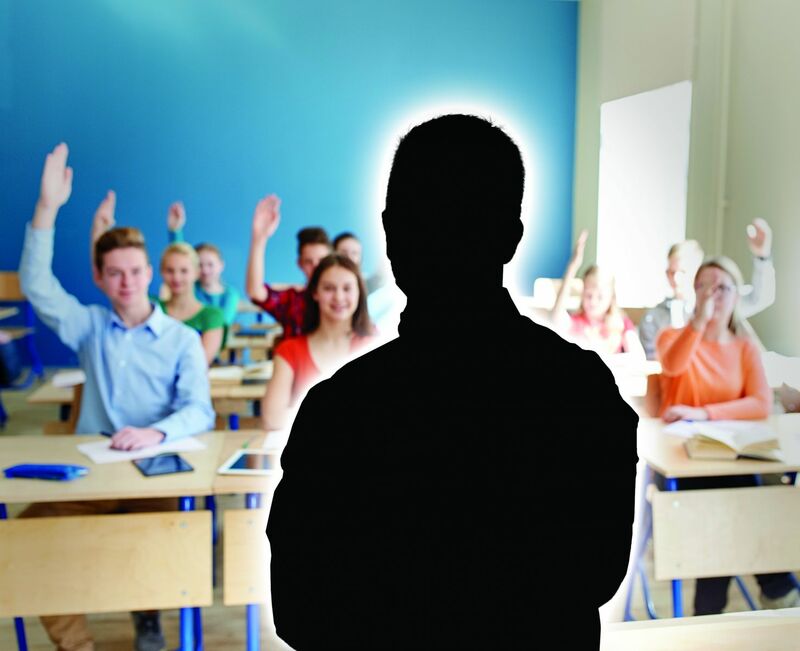 What the students believe is set to be just an ordinary day turns into a lesson they will always remember when the celebrity becomes their substitute teacher, giving them a master class that reflects his passion and experiences. Through this unique perspective we are given the rare chance to look into the hearts and minds of the country’s young generation as they get ready to embark on their life’s journey in a rapidly changing world.